NGAI Chung Hon, Angus is a practicing registered Architect in Hong Kong with the design background of furniture, environmental and architectural design. 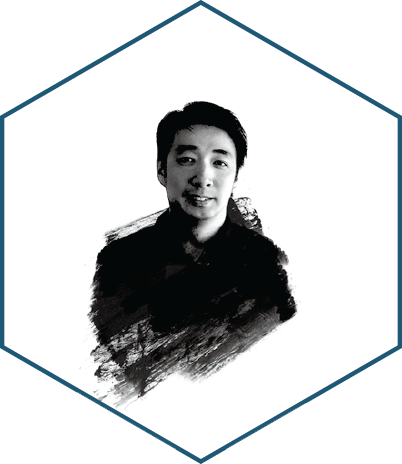 He has been searching for innovative and advanced design methodologies of mass-customization by adopting the order of nature and oriental ancient philosophy. His thesis and research of Fractal Geometry discovered in local vibrant streetscape in Hong Kong was presented and awarded for The Hong Kong Young Architect Award 2012.